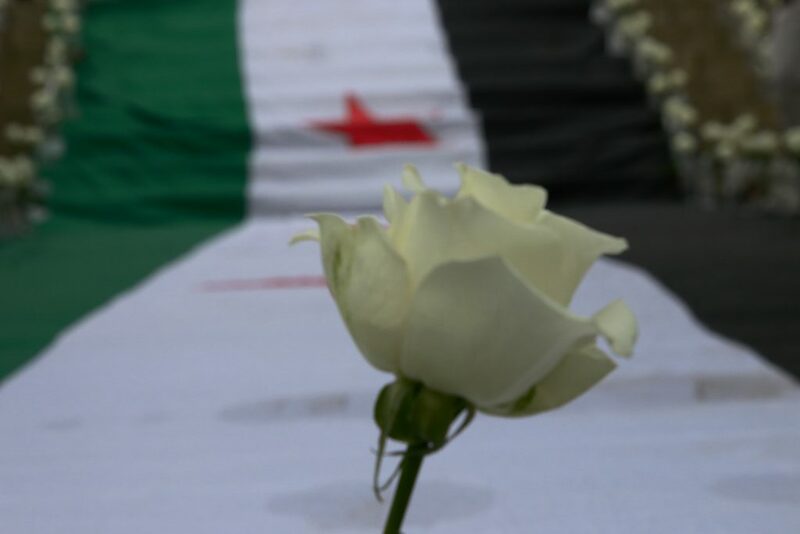 to know, how the Syrian regime to deal with Syrian Jews. 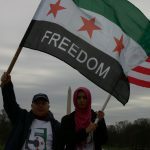 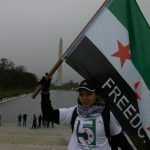 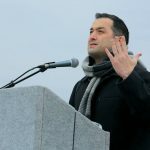 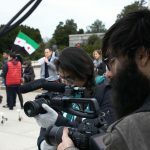 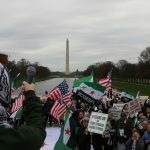 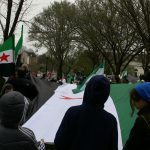 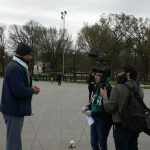 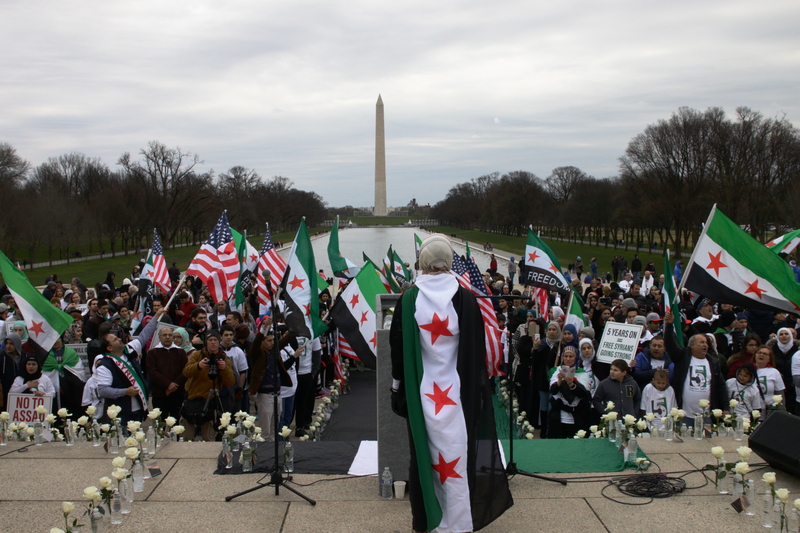 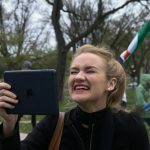 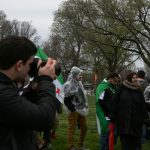 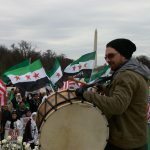 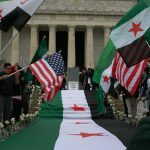 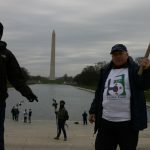 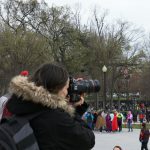 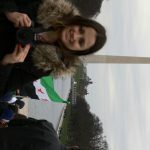 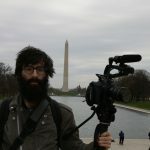 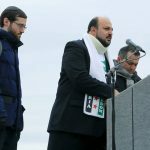 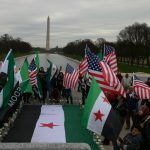 Every year since the Arab Spring uprisings in 2011, Syrians living in the United States converge in Washington, D.C. to show their solidarity with the revolution. 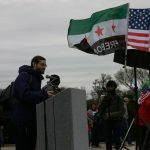 Holding the democratic aspirations of the protests close, they gather together from all over the country by bus and by plane to make their voices heard. 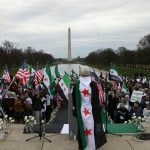 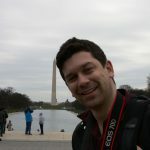 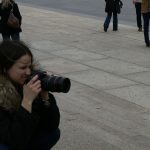 On March 15th, 2016 they held a rally in front of the Lincoln Memorial before marching to the White House.